For some reason I was not on my usual dial (WYPR) during evening commute, but on WEAA when your show was been broadcast. 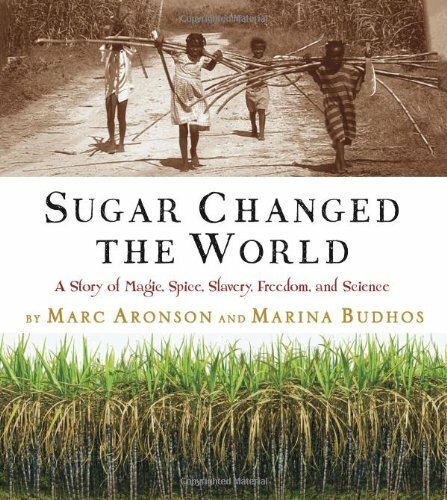 Sugar Changed the World is really thought provoking and I am going to buy the book. Thanks very much.